FAM: I don’t even know what to say about this one. The sad part is neither do we. Words cannot express the sorrow we feel for the parents of this young, talented teen who will never have her light shine on this world again. The senseless violence in Chicago, Obama’s back yard, rages on leaving survivors, friends and family to asking why. A 15-year-old girl who performed at President Obama’s inauguration last week was shot dead Tuesday while hanging out with friends after school in bullet-scarred Chicago. 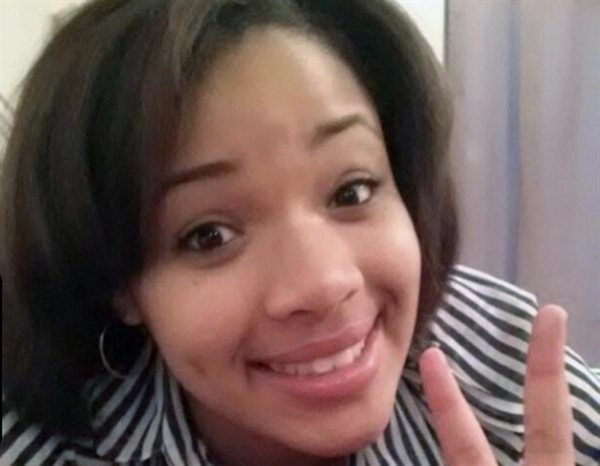 Hadiya Pendleton — described by family as a “walking angel” — was standing under a canopy in Vivian Gordon Harsh Park when a gunman ran down an alley, opened fire and fled in a white car, police said. Previous articleKwame Harris, formerly of the Oakland Raiders, was allegedly assaulted his ex-Boyfriend?